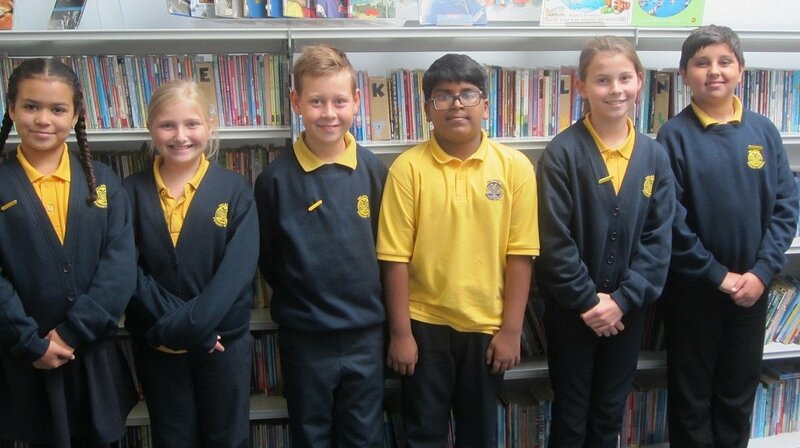 © 2019 Delapre Primary School Blogs. All Rights Reserved. Blogs set up by Peter Ford for the Northants BLT.